It was a two-week visit through high school that inspired Kairi to complete university study in New Zealand, choosing Christchurch as her destination for a change of pace from bustling Tokyo. Staying at Ilam Apartments for her first years at UC was the best way to transition to life overseas, getting a taste of independent living within the campus community. Kairi also first completed a Foundation Studies Certificate through UCIC on campus, to prepare and have a strong start to her uni experience. It was through her Foundation courses that Kairi came to choose her Arts degree when officially starting at UC, with inspiration from a course in humanities. She ended up choosing to specialise in Media and Communication and Cinema Studies as subjects she already had a lot of interest in, and both complemented each other well towards her career goals in media, along with extra courses in fine arts and theatre. 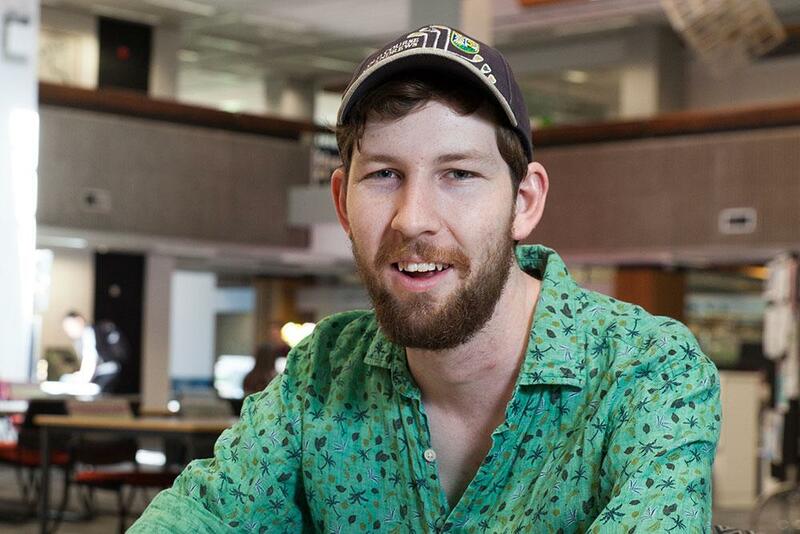 ‘There are a variety of courses and lectures at UC, I believe that motivated me in many ways. I would like to work in the movie industry, and I am very interested in movie distribution and advertisement. ‘The courses in Media and Communication exposes many different areas of media (such as mass media, journalism, new media and advertisement). In some assessments, we examined and created influential media. In Cinema Studies, we appreciated movies from different genres in each course and studied the theories and philosophies. In her final year, Kairi took the Arts internship course and completed two internships; the first with the New Zealand International Film Festival, helping with their marketing to target audiences and as an usher at the event, and the other with Film Cooperative as a production assistant within a crew of local filmmakers. 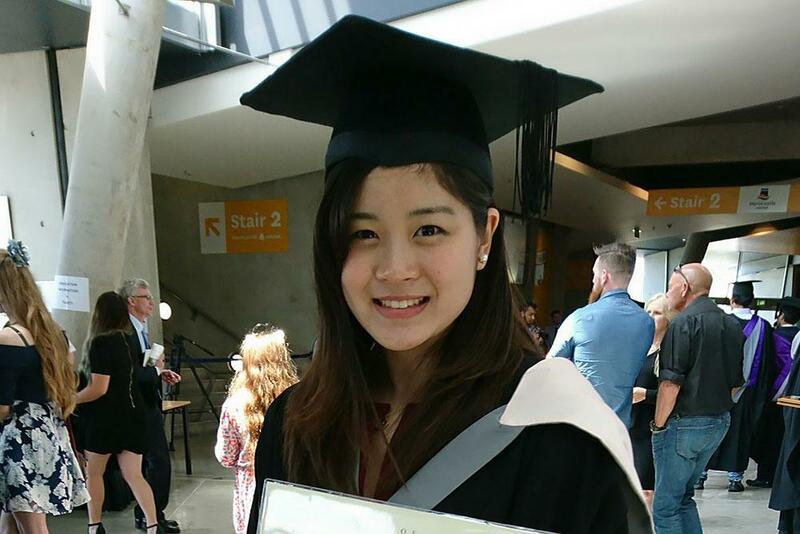 Now graduated, Kairi looks back on her experience in New Zealand and at UC as ‘the best choice’ for her studies, within a community of ‘very nice, friendly and helpful’ people that helped her realise her potential.